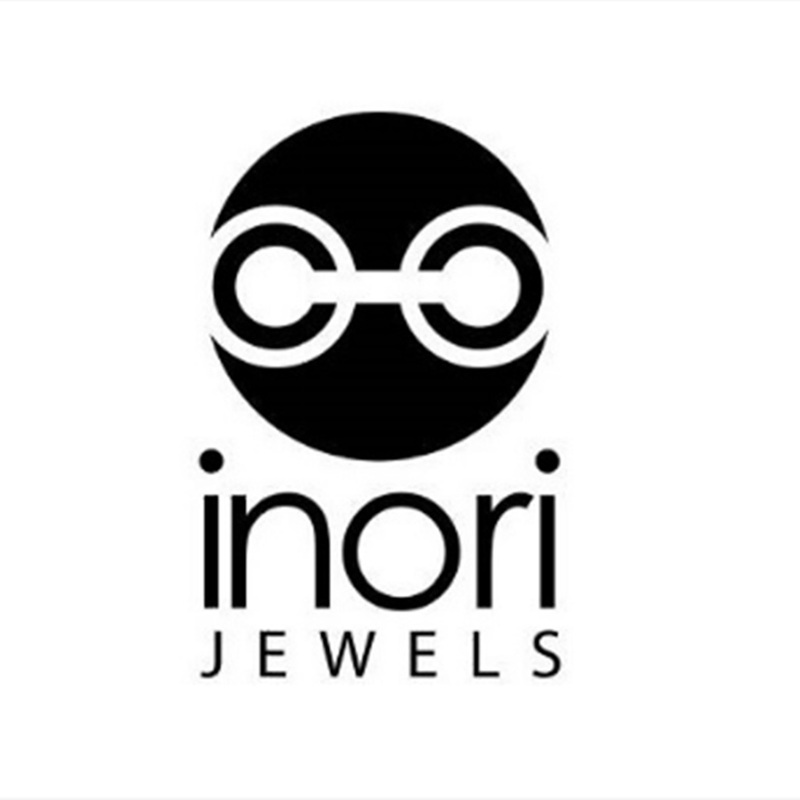 Inori was created in Japan in the 1990’s. It has since blossomed into a collection of jewelry, which is an expression of -Harmony, Balance and Duality. Inori is designed for the young at heart and for those who have a passion for having a unique look. Inori is a Japanese word that means “prayer”, which evokes the expression of spirituality in our jewelry. The perfect gift for yourself and for your loved ones.